I have so many favorite places. The Aeta Resettlement Site of the Foundation of our Lady of Peace Missions located at Sitio Gala, Barangay Sacatihan, Subic Town, Zambales is one of them. When I first visited this place, I couldn't help but be amazed by how tangible the love of Sister Eva Maamo is, founder of the place, for the aetas displaced by the eruption of Mt. Pinatubo. 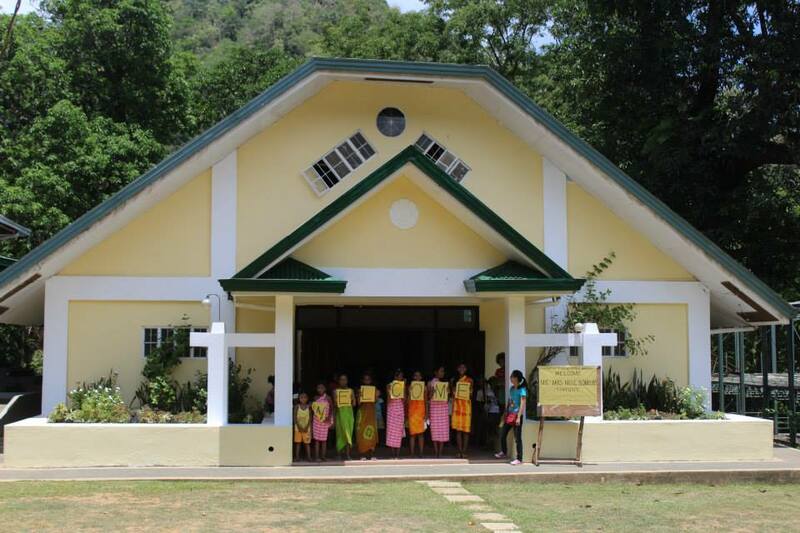 Her love and God’s graces enabled the building of this resettlement site, which has the Aetas’ health, education, livelihood, and spirituality in mind. The site is not just a sanctuary for the Aetas. It is also open to guests looking for a venue for seminars, training, outreach programs, and team-building. It has a function hall equipped with mini sound and projection system; a dining hall for about 50 people; a fully-functional kitchen; dormitory rooms good for 40 people; and two regular air-conditioned rooms. My groups SABIT Mountaineers and TRails to Empower Kids (TREK) visited this place in 2009. It was the time of Ondoy. While we were safely cuddled in this haven, Metro Manila was being ravaged by this typhoon. Our minds were in Manila but we managed to still make fond memories with the kids of the Aeta resettlement site. I visited the place several times after, on day trips, but I wanted more time with the kids so when an opportunity came up, I immediately invited TREK to return to the Aeta resettlement site. We needed a venue to meet up. Our group has finally decided to become a legal entity. For the longest time, we remained an informal group, without a set of officers and only expedition leaders appointed during actual projects. Last December, we finally registered with the Securities and Exchange Commission (SEC) so we needed to gather members for a meeting. We also took that as an opportunity to bond with the kids through workshops, storytellings, games, gift givings and of course, eating. Our volunteer Third Marquez led the art workshop. Kids were thought basics like mixing colors. Their final pieces of artwork were placed on Luntian Bags. Lira Avedillo of the HUG Project taught the Aetas how to make handmade teddies. Marina Bulaong, also of Luntian Bags, got the kids and the moms busy making dreamcatchers. They were not familiar with the craft but nonetheless enjoyed the project. The other volunteers, who were not busy assisting the workshops, attended a Basic Mountaineering Course. With all those things going on, we had enough room and still had extra for other kids who just wanted to do what kids do best, play. That whole day was all about good times and good food. Yes, it was not only our hearts and soul that were kept nourished, our tummies were full too. Despite the minimal amount charged by the foundation, they did not skimp on food. Oh, we were lucky because Sr. Eva Maamo personally welcomed us to the Aeta resettlement site. She also gave us brief remarks about her work, not just at the Aeta resettlement site, but also with the Barefoot Doctors and the charity hospital in Paranaque. It was a brief but very inspiring talk. Aside from the outreach and the basic mountaineering course, we had our third agenda in Subic Town. We were there to elect our officers. Prior to our most outreach in Kalinga, we had our group already registered at the Securities and Exchange Commission. I had wanted to formalize TREk already, but we needed an extra push. That came from PSBank, who was the single biggest monetary donor of TREK so far. That made me rush the registration. The second step was to have an election. The results were expected. Ailene Mae, our most active volunteer, won as President, with other volunteers, Ujin,Velle, Maya, and Joseph taking the other positions. It was really a new life for TREK. And, it was one that would take us to TREK’s 10th Anniversary celebration. Thanks! I planned on joining that congress but changed my mind last minute. 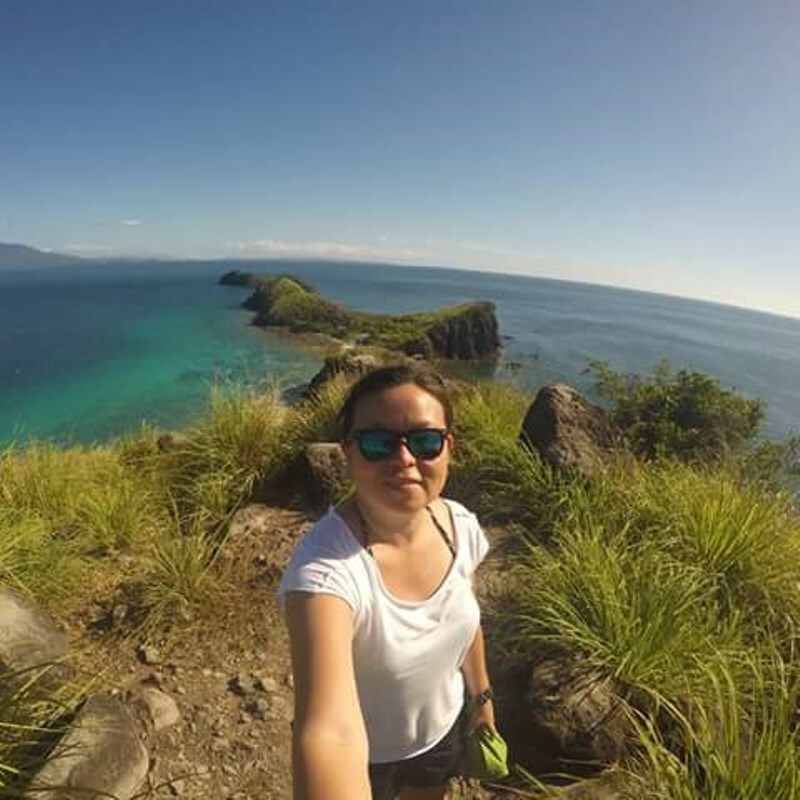 Do you want to share your experience at voluntourism.ph?